"The audio edition of The Blackhouse is literary entertainment at its finest." Before The Black House few had ever heard of the Isle of Lewis. The tiny village of Crobost is where it all began for Finlay (Fin) Macleod. 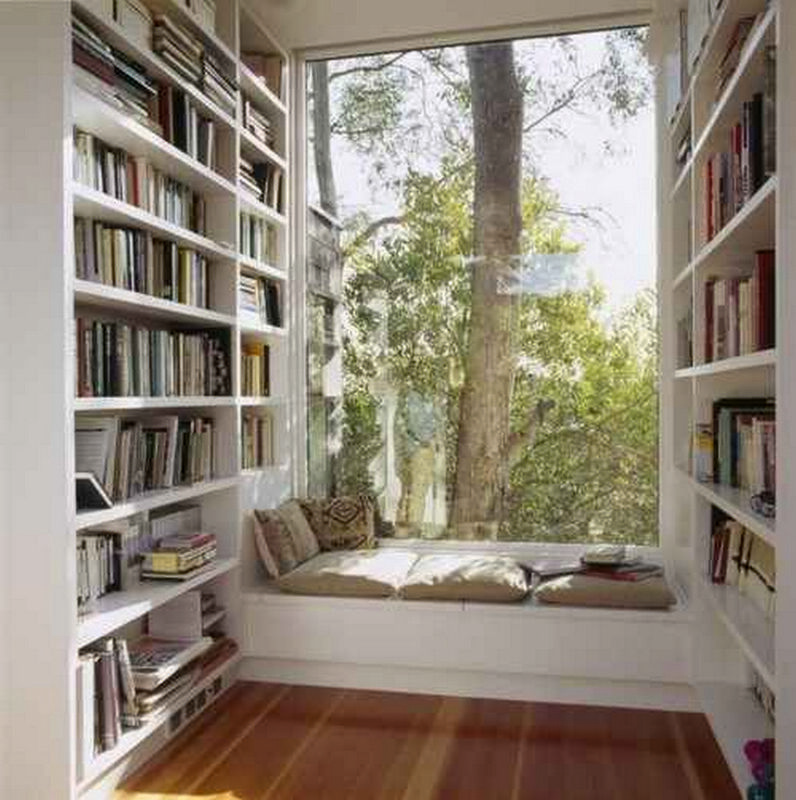 It is also where he had hoped to leave it. He has returned in search of a murderer. What he will find is a truth we all must face at some point in our lives. . ."You cannot escape the past." Even if you have read this book ten times, the audio edition is a brand new experience. 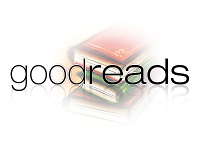 The narrator brings a tone, depth, and patience to the story that is unattainable when independently reading. The dark setting May presented to us is developed so well through the narration it becomes a vital character. Listening to the Black House is literary entertainment at its finest! 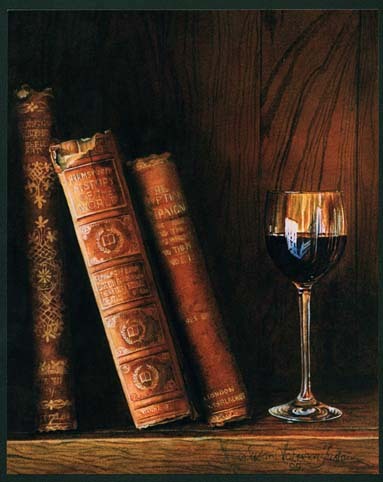 If you've read it or if you've never heard of it, Don't miss it. 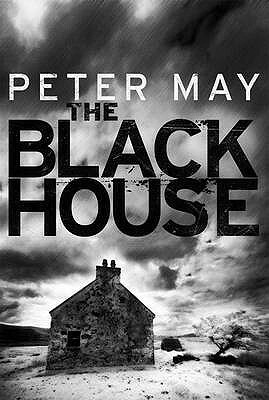 The BlackHouse by Peter May." 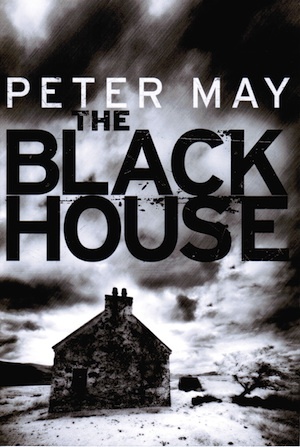 From acclaimed author and dramatist Peter May comes the Barry award-winning The Blackhouse, the first book in the Lewis Trilogy - a riveting mystery series set on the Isle of Lewis in Scotland's Outer Hebrides. 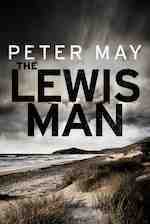 When a grisly murder occurs on the Isle of Lewis that bears similarities to a brutal killing on the mainland, Edinburgh detective and native islander Fin Macleod is dispatched to the Outer Hebrides to investigate, embarking at the same time on a voyage into his own troubled past. As Fin reconnects with the people and places of his tortured childhood, the desolate but beautiful island and its ancient customs once again begin to assert their grip on his psyche. Every step toward solving the case brings Fin closer to a dangerous confrontation with the dark events of the past that shaped-and nearly destroyed-his life. 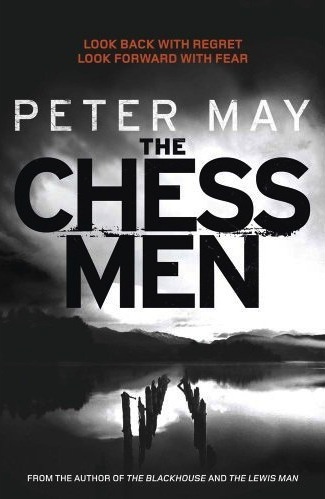 Peter May has crafted a page-turning murder mystery that explores the darkness in our souls, and just how difficult it is to escape the past. Winner of Prix Ancres Noires 2010. 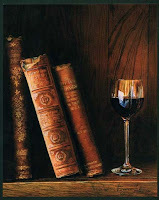 The Blackhouse was published in French as L'Ile des Chasseurs D'Oiseaux before publication in English, and won the prestigious 'Prix des Lecteurs' (readers' prize) at the Le Havre festival of crime writing.